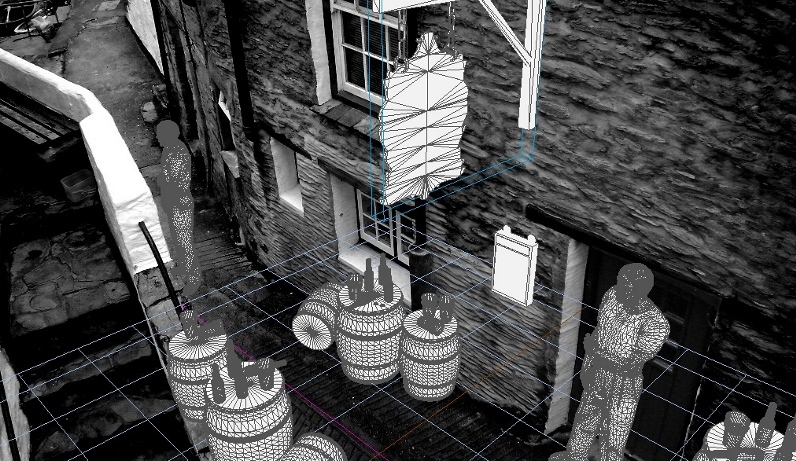 In 2008, Jonathan Boakes turned Polperro – the coastal village he calls home – into a ghost town. Changing its name to Saxton, he layered over it a history of grisly murders, suicides, and missing persons dating back to Saxon settlement in the 5th century. Saxton was the setting for his point-and-click adventure The Lost Crown: A Ghost-Hunting Adventure, a series he’s still adding to today. 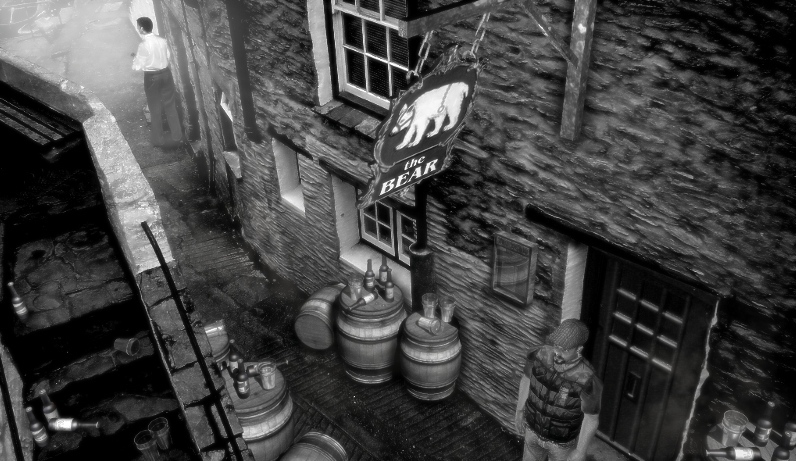 A beautiful coastal town, Polperro often bustles with tourists, but in the years following the release of The Lost Crown Boakes began to notice a new strand of tourist – the characters from his games. Your kind of game? Check out the best adventure games on PC. As Boakes and fellow developer Matt Clark walk through town they’ll sometimes hear lines from their game being recited by people in The Lost Crown cosplay (which is largely wearing a flat cap and a good winter coat). Often, people will come up and say hello, but Boakes has also noticed people sneaking photos. “It’s one of those things where you can tell someone is pretending to take a picture of a building as you’re passing, and suddenly…” Boakes mimes swooping round with a camera. “It’ll be like ‘Hello, why are you hiding behind a bin dramatically?’,” Clark adds, laughing. 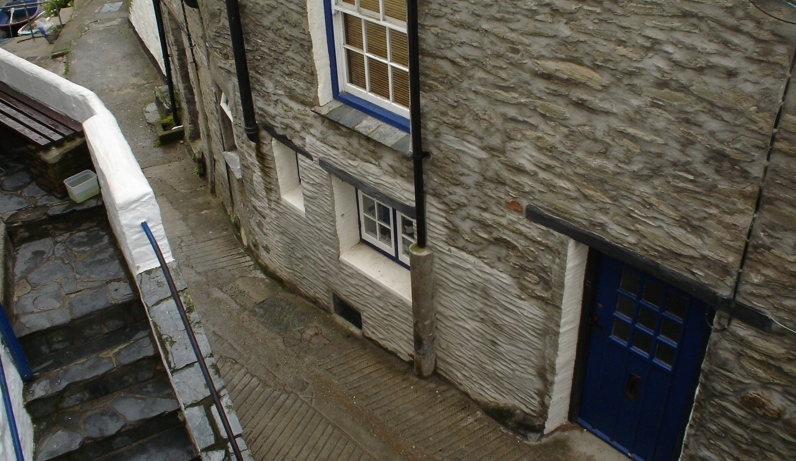 Fans visiting Polperro have taken to trying to track down locations from the game as they explore its narrow streets and alleys. It’s become a game itself. 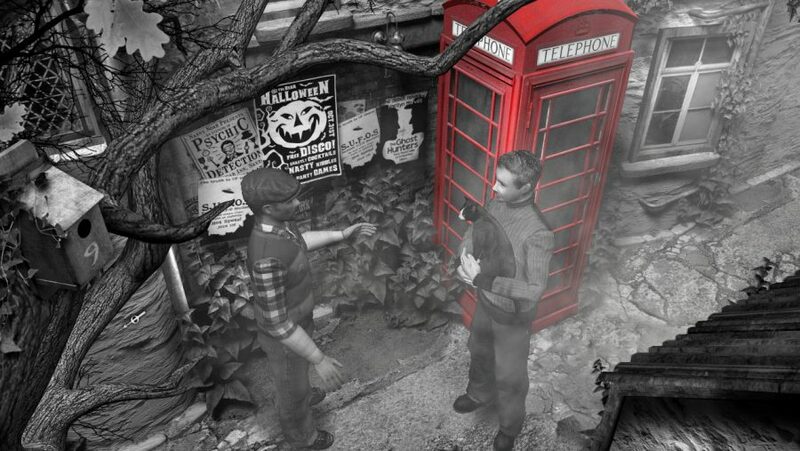 Looking through the lens of The Lost Crown’s ghost hunters has also changed how its developers perceive the town. “I’ve encountered a few weird things,” Boakes admits. Mind you, Boakes has first-hand experience to draw from. 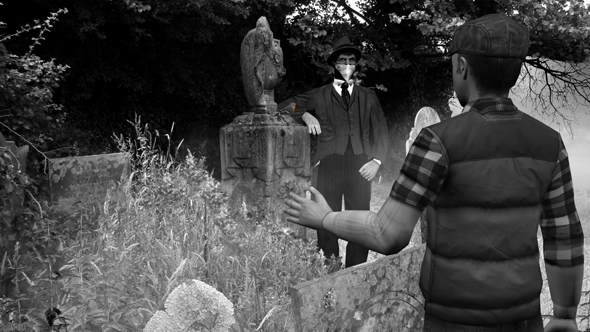 For research on the first game, he tagged along on some ghost hunts with a local group of investigators. At night, they’d head out to areas with notorious histories, taking with them night-vision cameras and other recording equipment, searching for the paranormal. “I didn’t believe in ghosts when I first started doing The Lost Crown but I do now,” Boakes says. Of course, any local deaths only create more material for their next game.